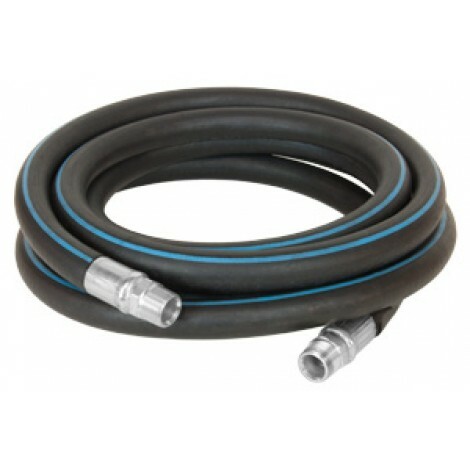 The Fill-Rite Arctic Fuel Transfer Hose stays extremely flexible in low temperatures down to -40°F / -40°C. It's made with a Neoprene exterior that resists cuts, abrasions and puncture and has a high quality Nitrile inner tube. The stainless steel static ground wire prevents static discharge for safe fueling.